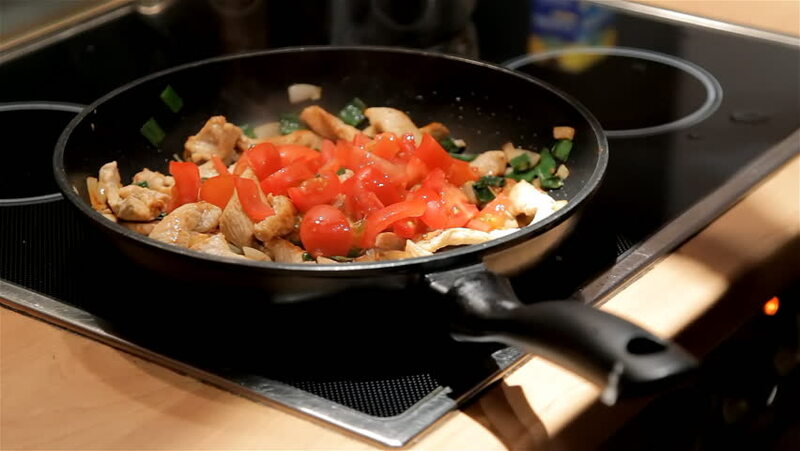 4k00:10Preparation of stir fry meal with fresh vegetables. Man cooking healthy dinner at home. Healthy cooking and diet concept with fresh vegetables. Frying vegetables in a pan. 4k00:12Stir fry meal with fresh vegetables. Man cooking healthy dinner at home. Healthy cooking with fresh vegetables.